The Sheriff’s Department in Mesa County officially filed the first felony DUI charges in the county last week against a 36-year-old woman from Clifton. This case is likely to be followed by many as it moves forward, as its progress, costs and outcome will likely serve as base/reference for future felony DUI cases to be resolved in the county – and possibly in other regions in the state. Here are the details regarding the first ever felony DUI case recently filed in Mesa County, a Denver & Boulder DUI attorney explains. Contact us for the best DUI defense. According to the preliminary police report for this case, the woman facing felony DUI charges was arrested early last week after police received a tip about a potential drunk driver. In fact, the tip was reportedly phoned in by a survivor of a drunk driving accident who had been a speaker at a MADD meeting that the driver had attended. What other signs of alleged impairment were noted by police upon the arrest. Currently, it’s also unknown if the woman had three or more prior DUI convictions, as well as when these priors were acquired. These penalties for Colorado felony DUIs can be mitigated by treatment, as long as case can be made that treatment would best serve the defendant and the defendant is willing to go to treatment (in the event of a conviction). DUIs acquired in other states can count as priors in Colorado. So, if you have three DUI arrests in other states, you can still face felony DUI charges in Colorado even if none of those other charges/cases were in Colorado. There is insufficient evidence of driver impairment (because, for instance, there was not BAC testing and/or a “failure” on a field sobriety test is inconclusive). The results of BAC testing are questionable, if not completely unreliable (because, for example, an uncalibrated device was used to administer a breath test or blood samples were mishandled at some point). As more news about this felony DUI case becomes available, we’ll bring you the latest updates in a future blog. In the meantime, share your comments about this story with us on Google+ and Facebook. 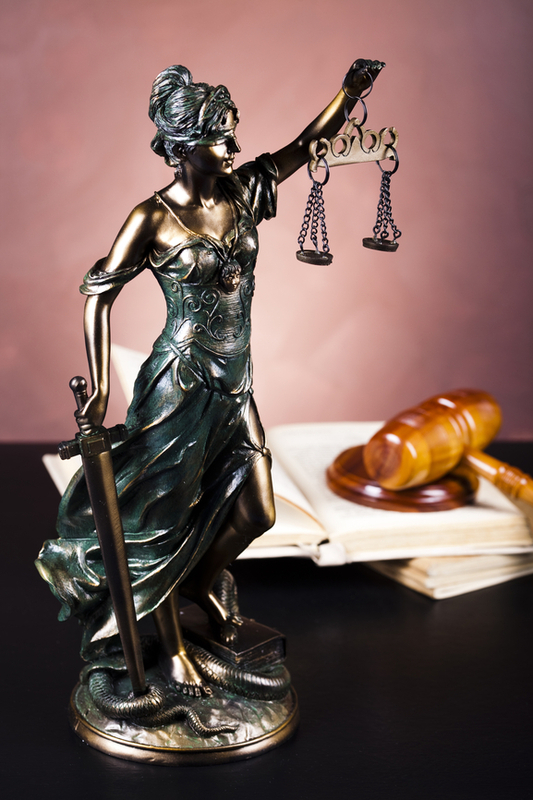 Have you been charged with a misdemeanor or felony DUI offense? If so, you can turn to the Denver & Boulder Metro DUI attorney at Griffin Law Firm for experienced help and the best possible defense.